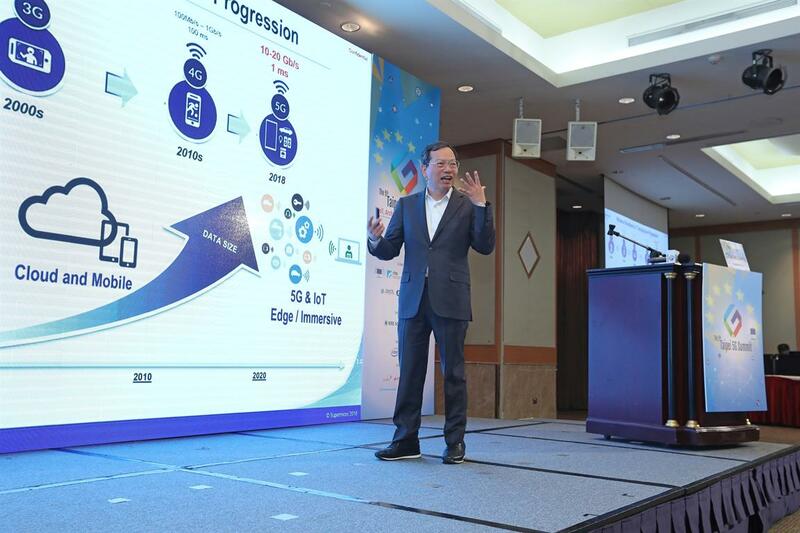 June 2018, the first set of 5G communication standards was officially adopted and the world officially enters the era of 5G commercialization. The advancement has triggered a revolutionary reform to the new vertical market with innovative applications set to affect all lives. Meanwhile, a new commercial operational model has been shaping. 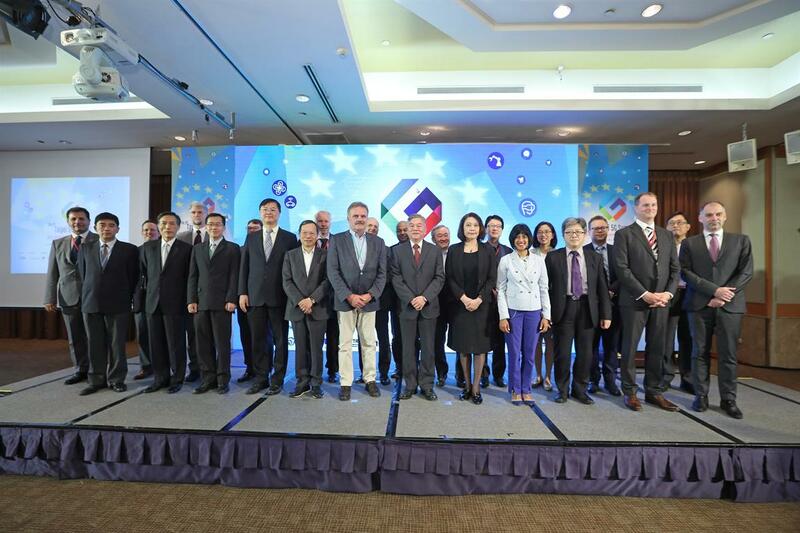 Based on the survey from HIS, by 2035, the value of Taiwan 5G productions will be worth 134 billion US dollars. The economic contribution from 5G+ generation will be 20 times more than the one offered by 4G. On the verge of the 5G era, it is important to effectively integrate the 5G communication technology with other new IT technology in order to create new business opportunities for the whole industry. 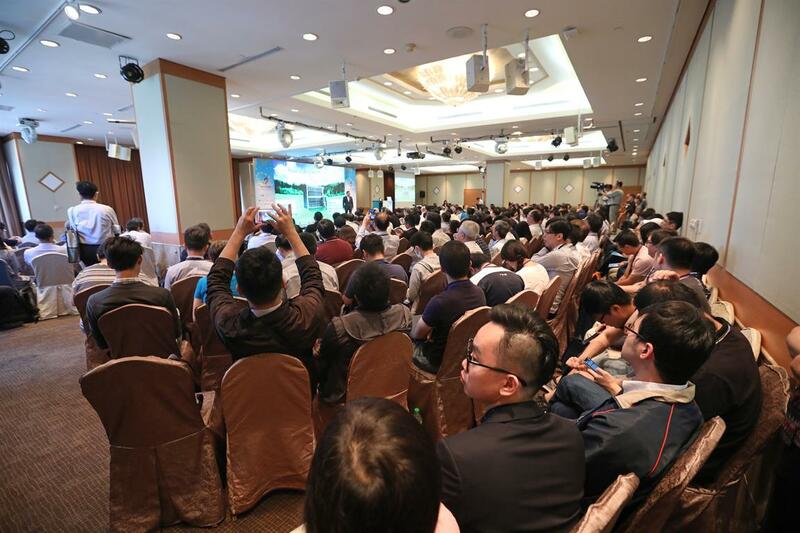 The 5G Summit will continue its cooperation with COMPUTEX 2019 as the best platform for 5G+ICT. 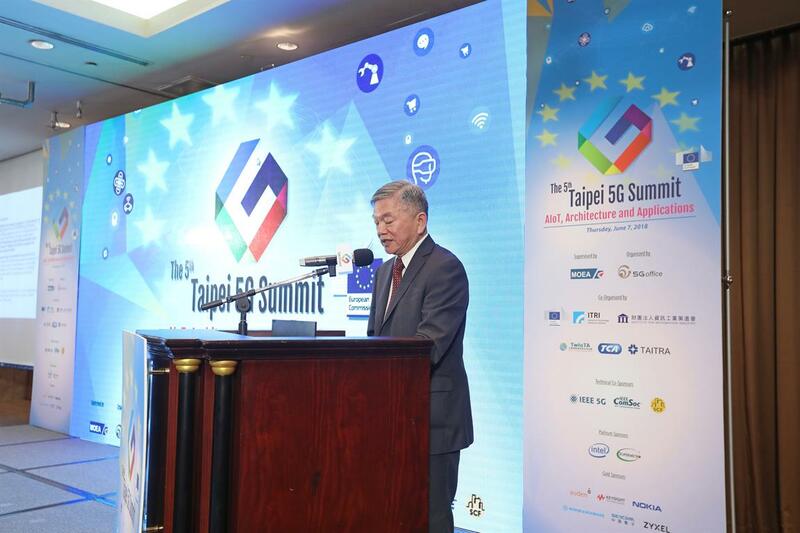 The theme of this Summit will be “Readiness for 5G – Technology, Service and Policy”. 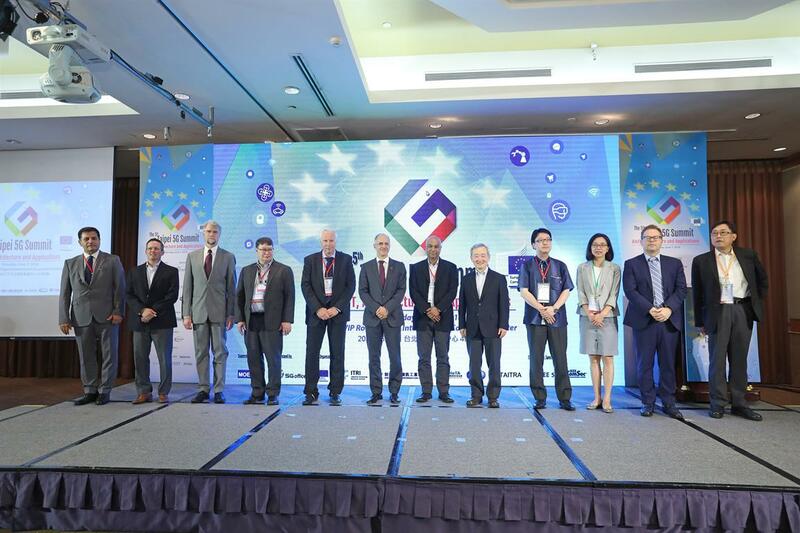 Renowned speakers from Germany, UK, Japan, and USA represent government agencies, industry entities, academic fields, and leading manufacturers of 5G have been invited to share their experience and knowledge on 5G vertical technology, new application, spectrum planning, and showcasing the latest trend of 5G. More than 300 professionals representing supervisory authorities, policymakers, operators and key telecommunication companies will attend the Event. 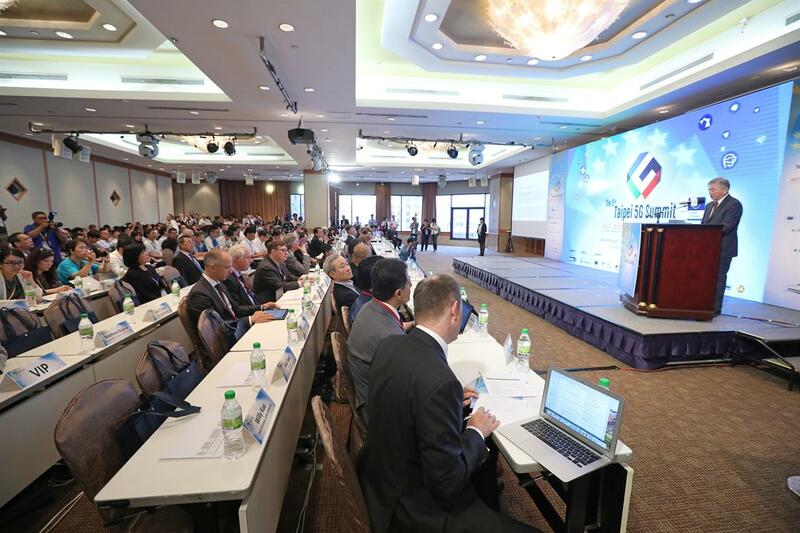 The Taipei 5G Summit will be the best platform for participants to learn and build connections. 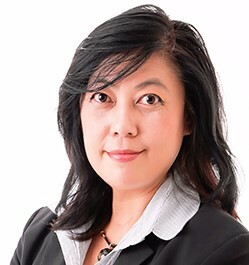 Since 1992, Nicole has served as an attorney-at-Law in Taiwan with expertise in intellectual property law, cyber law, science and technology law and digital convergence. She is also involved in Taiwan telecommunications liberalization. From 2008-2010, she was the Director at Nankang Software Incubator, helping with the funding of startups. From 2013-2016, she was the Director General of Science & Technology Law Institute (STLI), Institute for Information Industry(III). During that period, she established vTaiwan online platform for consultation on public policies. She received an EMBA degree from National Chengchi University, an LL.M degree in Intellectual Property from the University of London and an LL.B degree from National Taiwan University. James Cathey is senior vice president and president of Global Business for Qualcomm Technologies, Inc. In this role, Cathey has an overall responsibility for all regional activities, including business development, operations, distribution channels and sales, as well as assisting Qualcomm with in-country relationships. 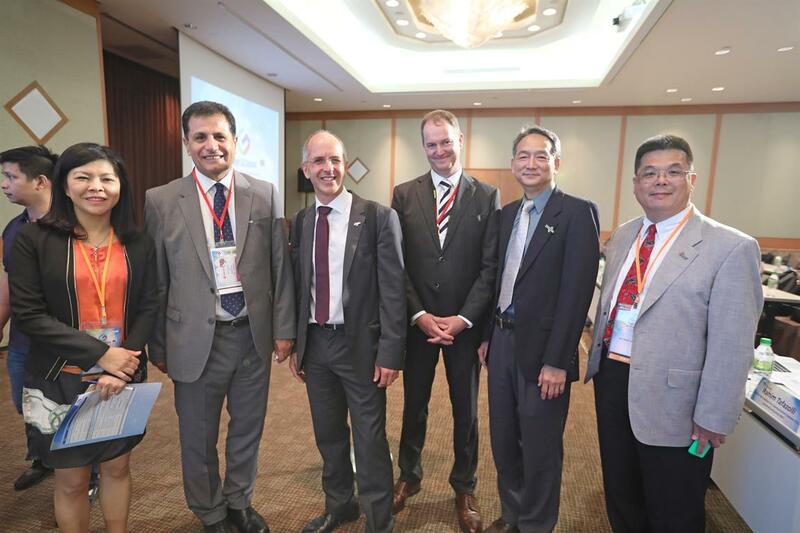 Previously, Cathey was president of Qualcomm’s businesses in Asia Pacific and India and he led all business and operations functions for Qualcomm in these regions. Cathey’s prior roles were president of Qualcomm’s operations in Japan, and country manager in Taiwan where he was responsible for leading the global business development of Qualcomm MEMS Technologies (QMT) stationed in Taiwan, including product management, operations, applications engineering, management of the fab construction, technical product marketing and marketing communications. Prior to joining Qualcomm Technologies, Inc., Cathey served as an executive at Micron Technology and MicroDisplay, as well as the head of Investor Relations for PixTech. He also has provided strategic business consulting services to companies such as DuPont Display, DuPont PhotoMask and Applied Materials. Cathey holds seventeen patents and is a member of the Society for Information Display (SID) Cathey earned a Bachelor of Business Administration in marketing from Boise State University. 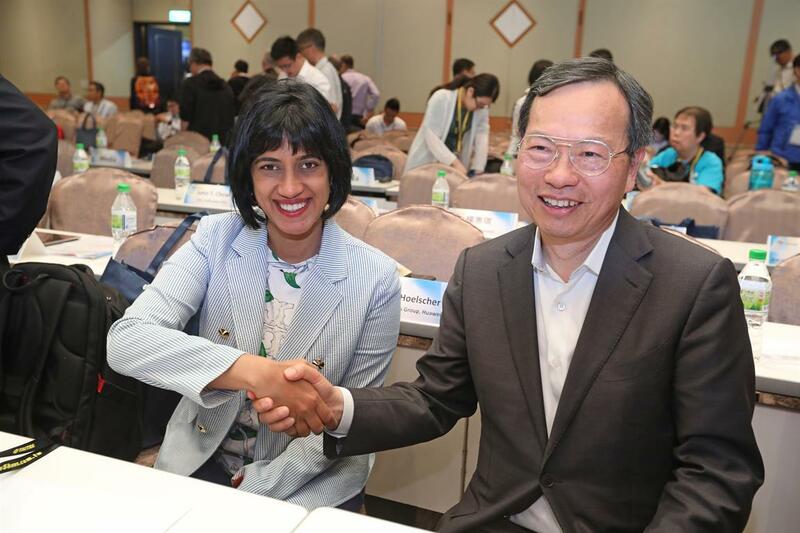 Mr. Fang-Ming Lu has been a Corporate Executive Vice President of Hon Hai / Foxconn since the intelligent hub and switch products ODM manufacturing company he founded was acquired by Hon Hai / Foxconn in 2002. 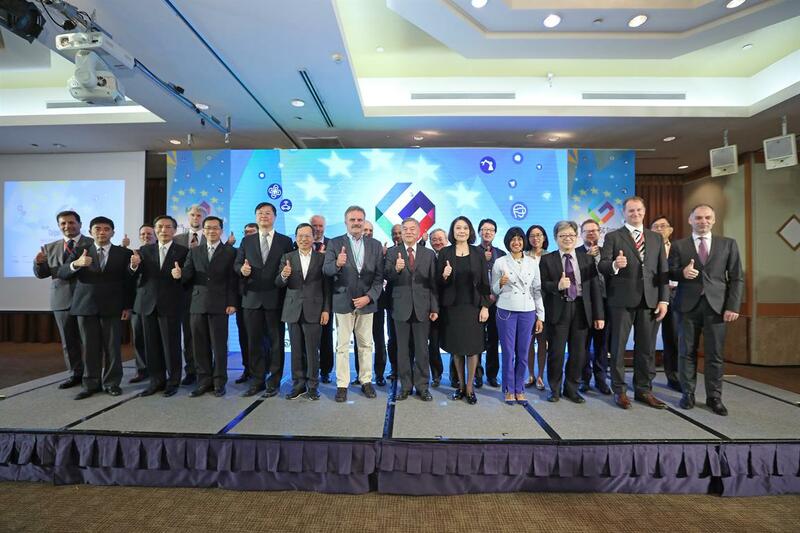 In 2014, Mr. Lu took over as Chairman of Asia Pacific Telecom Group, Taiwan's fourth mobile carrier. 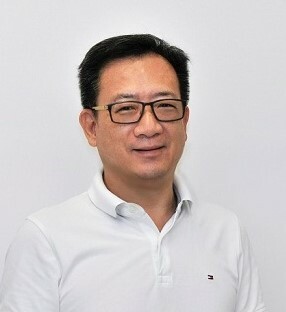 Prior to joining Hon Hai / Foxconn, Mr. Lu was a Vice President and General Manager at Cirrus Logic/Crystal Semiconductor in charge of its Asia Pacific operations. 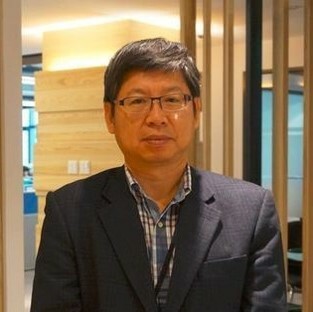 Mr. Lu spent the first 20 years of his career at Hewlett-Packard Taiwan & Asia Pacific in various positions including Country General Manager of the HP Taiwan Computer System Group and QMS Director of the HP Asia Pacific Test & Measurement Group. Mr. Lu obtained his Masters of Applied Physics from Chung-Yuan University, Taiwan. 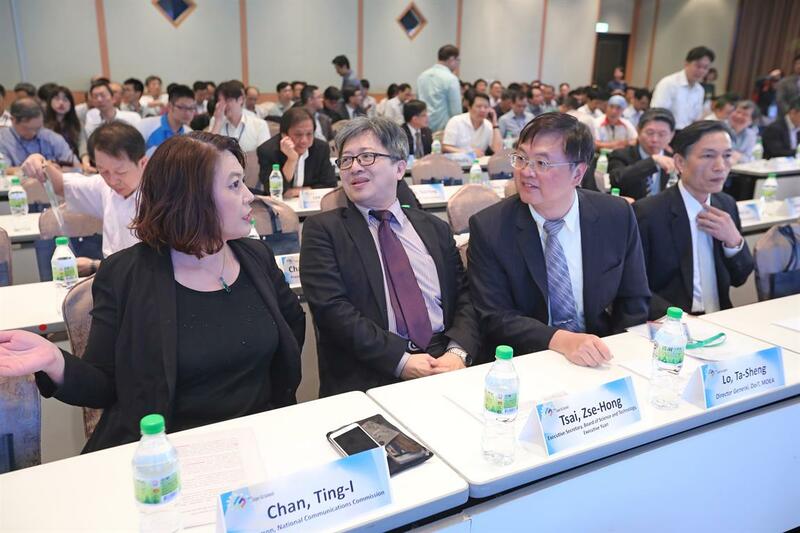 Dr. Li Fung Chang is the Chief Architect (2015-present) of the national 5G program funded by the DoIT/MoEA in Taiwan since Sept. 2015. In this role, she is responsible for setting up 5G master plan, strategic direction for this program as well as providing technical consultation and guidance to the engineering teams working under this project. Prior to this position, she was a Senior Director of Engineering at Broadcom Corp, - Mobile and Wireless Group. 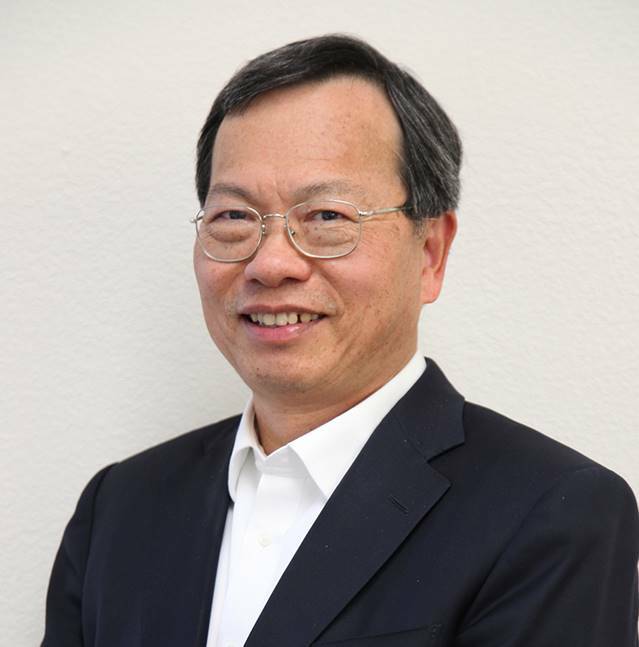 Dr. Chang is a veteran of AT&T research Labs and Telcordia. In 2001, she joined Mobilink Telecom (acquired by Broadcom in 2002) to start her career in cellular SOC design/implementation and commercialization for multi-mode modem. 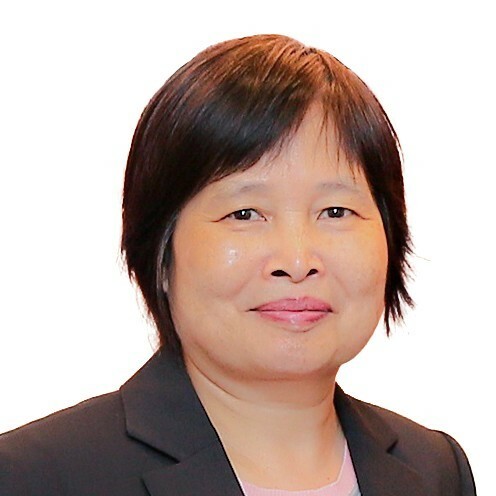 She led the baseband designs and managed system groups across multiple sites (San Diego, Irvine, Sunnyvale, New Jersey, Hsin-Chu Taiwan and Shanghai). Mansoor has 25 years’ experience of planning, building, optimising and operating mobile networks around the world. From 2011 Mansoor was Director of RAN at EE and a board member of MBNL (the joint venture of EE with H3G) until 2016. At BT Mansoor was Director of the Converged Networks Research Lab from 2016 to 2018, and led collaboration with UK Universities, innovators, and government bodies. From September 2018 Mansoor is the CTO of Ofcom, the UK telecoms and media regulator. As CTO he is head of the technology profession across the organisation, ensuring that the technology aspects of all Ofcom’s policy work are informed and robust, and is a member of the Policy and Management Board (the decision-making body at executive level). He also leads Ofcom’s activities in network security & resilience as well as engagement with CTOs at our stakeholders, industry bodies and with Government. 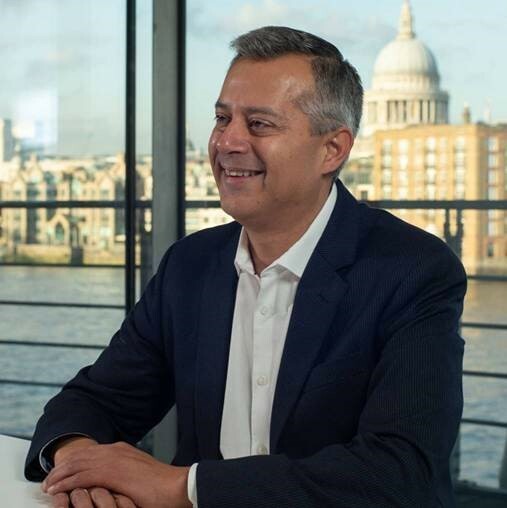 Outside of Ofcom, Mansoor is also a member of the Advisory Boards of the UK5G Innovation Network, the Satellite Applications Catapult and UCL Electrical and Electronic Engineering Dept and is Patron of the Institute of Telecoms Professionals. 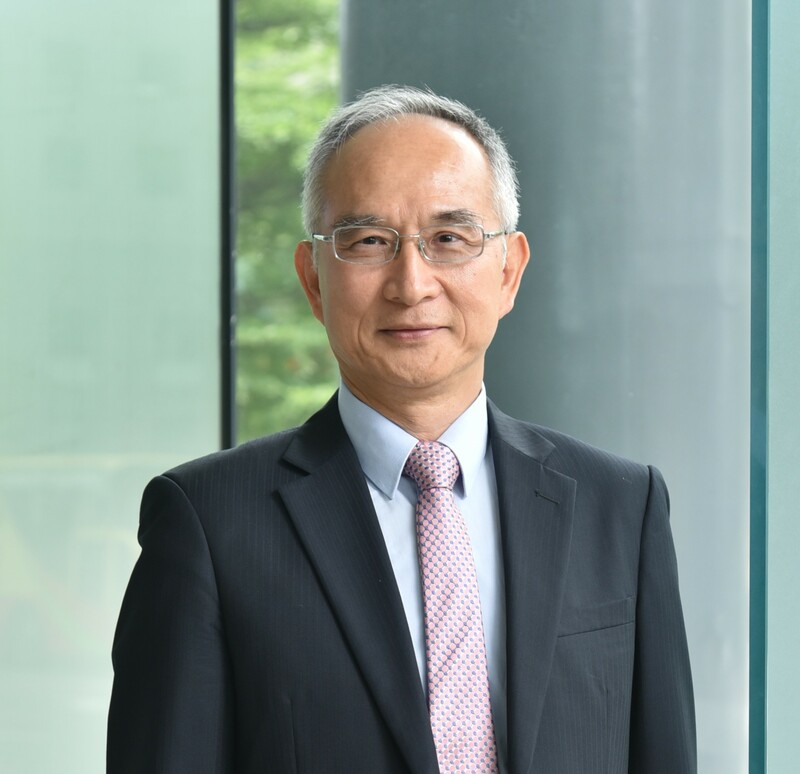 Dr. Watanabe has 40 years of experience in research and development of satellite and mobile communication systems including IMT-2000, IMT-Advanced, WiMAX and 5G. 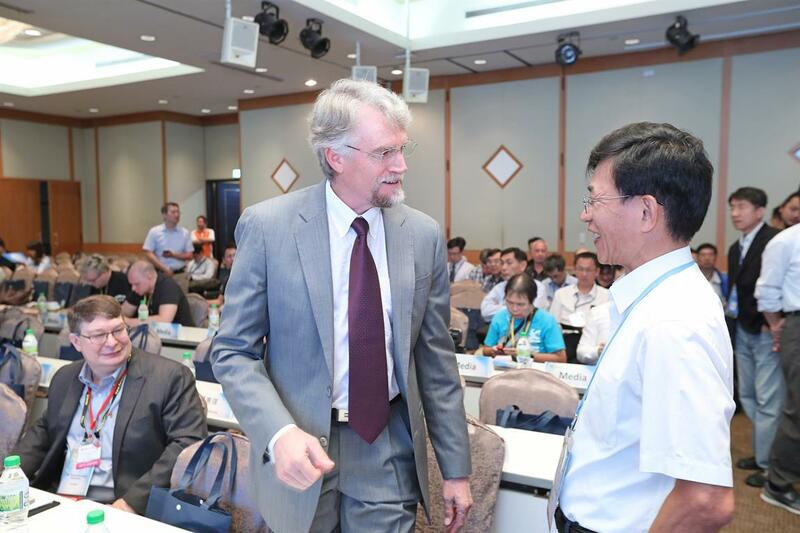 He has been active for a long time in international standardization of mobile communication systems in ITU-R and fora. 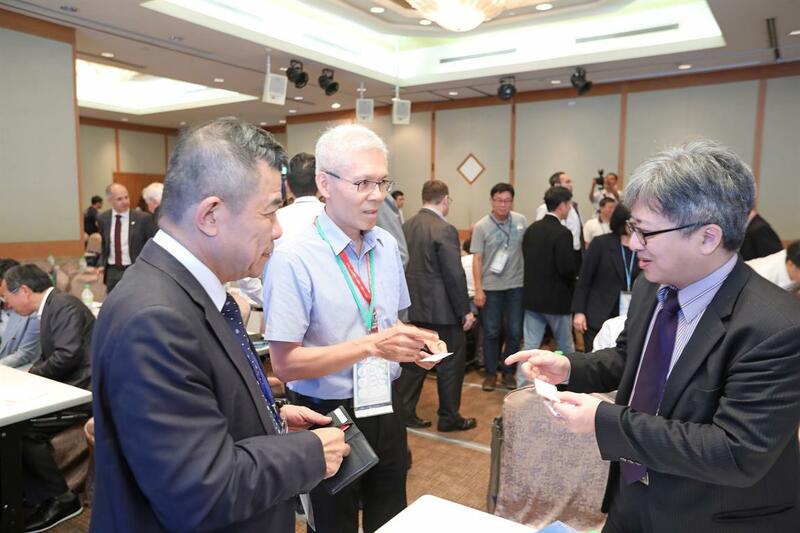 He was an Executive Director, General Manager of KDDI responsible for mobile radio access networks and R&D activities. 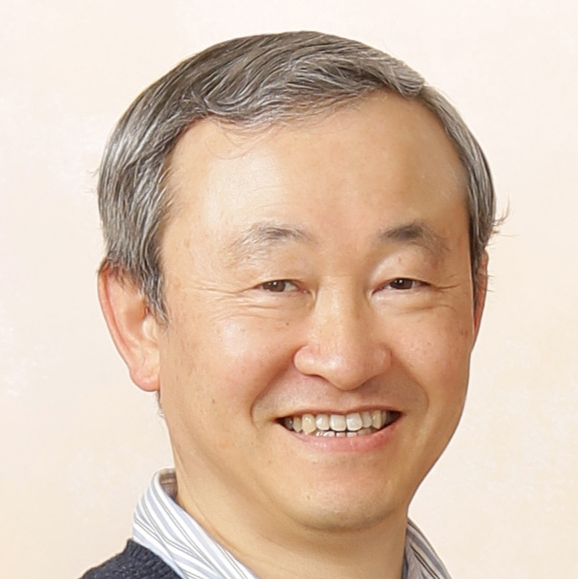 He was the Chairman of KDDI Research Inc. 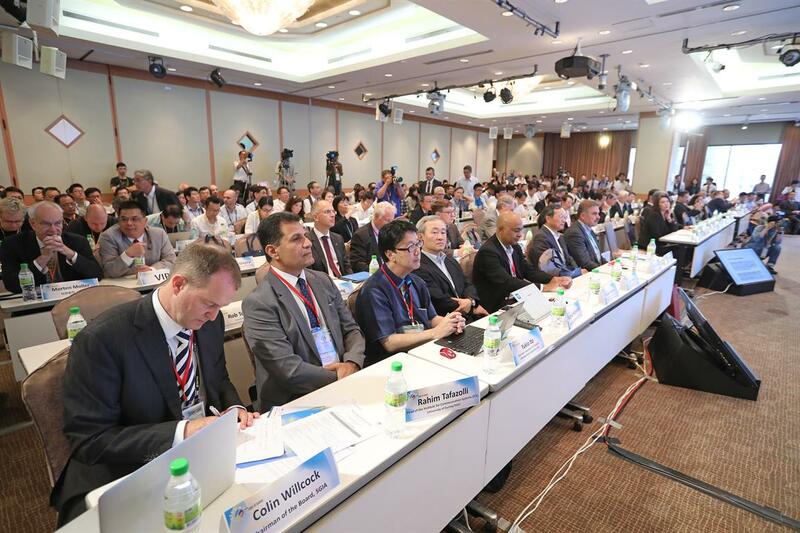 He was also CTO of UQ Communications Inc. the President of KDDI Foundation, and Professor of Tokyo Institute of Technologies. He is now the Principal of Fifth Wave Initiative. He received Piero Fanti International Prize in 1989, the R & D Awards of Radio Systems in 1991, the meritorious Awards on ITU activities in 2001, the Commendation for Science and Technology by the Minister of Education in 2010, and Maejima memorial Awards in 2013. He is a fellow of IEIEC. 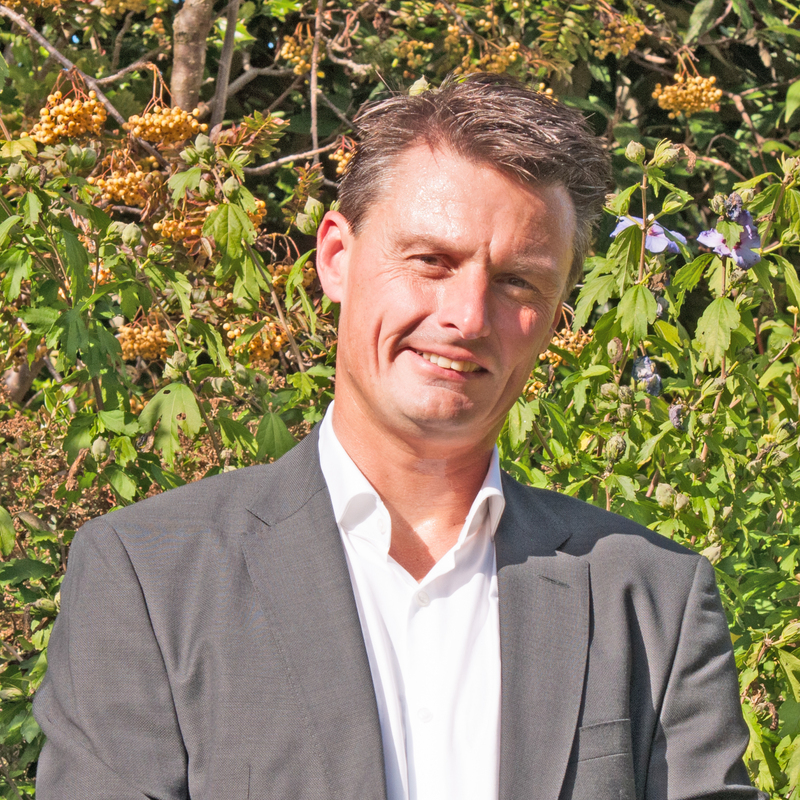 Thomas Haustein received the Dr.-Ing. (Ph.D.) degree in mobile communications from the University of Technology Berlin, Germany, in 2006. In 1997, he was with the Fraunhofer Institute for Telecommunications, Heinrich Hertz Institute (HHI), Berlin, where he worked on wireless infrared systems and radio communications with multiple antennas and OFDM. He focused on real-time algorithms for baseband processing and advanced multiuser resource allocation. 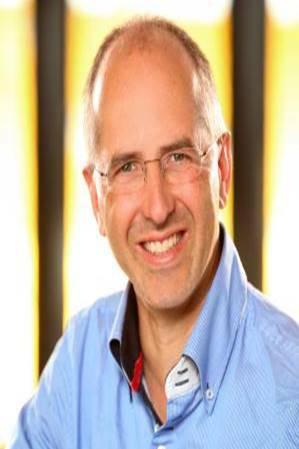 From 2006 till 2008, he was with Nokia Siemens Networks, where he conducted research for 4G. Since 2009 he is heading the Wireless Communications Department at Fraunhofer HHI focussing on 5G and Industrial Wireless. 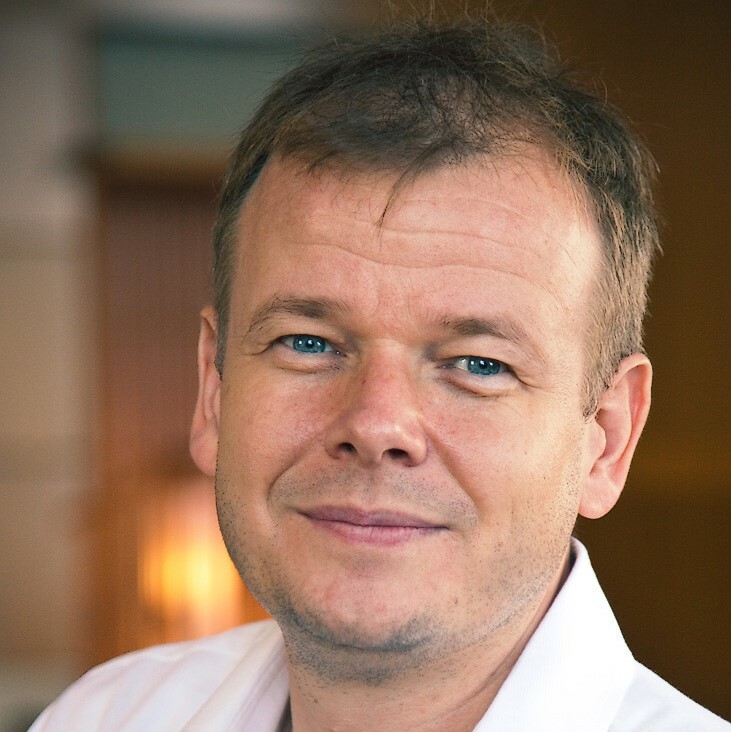 Since 2015 he is actively participating in 3GPP standardization advocating technology contributions for Millimeter wave communication and new use cases like Vehicular Communications and Industry 4.0. 2019 is the year to demystify 5G. 5G will no longer be just a lab demo. 5G services will be available at selected cities and its device will also be available for purchase. In this talk, MTK will provide the development status of 5G devices and its corresponding ecosystems. The pros and cons between sub-6GHz and mm-Wave will be discussed. Due to the usage of higher frequency bands in 5G deployments, how do we solve the up-link link budget limitation? Power consumption and thermal issues are also very important for 5G devices, and hence, system level solution will be introduced. Dr. Paul Liang received the M.S. and Ph.D. degrees in electrical engineering from the University of Michigan, Ann Arbor, in 1998 and 2001, respectively with a focus on communication system design. From 2000 to 2006, Dr. Liang joined a start-up, Tropian, in Cupertino, California, working on high speed digital system design for energy-efficient transmitters. In 2006, he joined Panasonic Wireless Research Laboratory, Cupertino, California, through acquisition and continued to develop the high-efficiency digital transmitters and all-digital phase-lock loop (ADPLL). In 2010, he joined MediaTek in Taiwan. Dr. Liang holds the director position and supervised advanced system and technology team on mix-signal architectural design for 2/3/4/5G MODEMs and RF, 5G prototype, and automotive radar system design. Dr. Liang also served at the ISSCC technical program committee from 2015 to 2017. His research areas include efficient digital baseband designs and digital RF system designs. He holds 45+ US patents and has authored/co-authored tens of technical articles in these areas. Automation is a key enabling factor to manage life cycle management of IoT device in scale. For that device management standardized protocols like TR-069, OMA DM & LWM2M are being applied for Internet of Things. LWM2M and others covers the life cycle from bootstrapping to management but not manufacturing to bootstrapping. This area is however very fragmented with several solutions. Examples of solutions exists as Intel’s Secure Device Onboard (SDO), arm’s first-to-claim-commissioning, etc. In my presentation the problem/opportunity will be described as well as best practices. To avoid any fears of being locked-in to a specific device bootstrapping and to avoid an easy integration with existing device management systems, a federation of bootstrapping will be beneficial for bring secure device management features as generic part of device life cycle management. Meanwhile, security is another focus in this talk and specifically around hardware root of trust (RoT) and how that can be utilized by automation. Vice President, Quanta Computer Inc.
With 20+ years working experience in Quanta, Steve has always been a pioneer of innovation, bringing Quanta’s product diversification from notebook, to new value-added consumer electronic market such as tablet, cellular connected wearables, routers all the way to 5G development. Steve’s team has successfully deliver millions of ODM solutions for world leading customers including Blackberry, Amazon, Verizon, etc, and is working closely with Taiwan leading research institute on more future technology development. 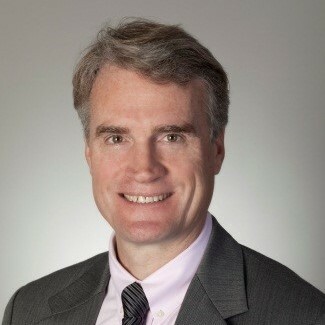 Director of 5G Programs, Keysight Technologies Inc.
Roger Nichols is has been directing Keysight’s 5G Programs for three years. His 32 years of engineering and management experience in wireless test and measurement at Hewlett-Packard, Agilent Technologies, and Keysight spans roles in manufacturing, R&D, and marketing. He has worked in programs spanning the evolution from analog cellular radio to 4G and every standard in between. 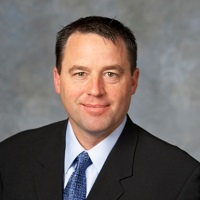 He spent seven years as the Senior Marketing Director for Keysight’s (Agilent’s) Mobile Broadband Operation responsible for the wireless test-sets and systems that are used in all major design and certification labs as well as manufacturing facilities worldwide. Rogers holds a BSEE from the University of Colorado, Boulder. Nick leads global sales and business development activities for VIAVI’s Wireless Business Unit, delivering industry-leading cellular infrastructure test solutions to Network Equipment Manufacturers, Small Cell developers, Cellular Operators and government / university institutions worldwide. He has over 20 years’ experience in the Wireless communication industry including military communications, consultancy and Test & Measurement. Nick has worked with the TM500 Test Mobile UE Simulator since the product’s launch in 2003 and has held roles in Product Management, Key Account Management and Global Sales. Nick holds a Master’s degree in Electrical & Information Sciences from Cambridge University, England. Jorjin Technologies was founded in 1997 as a company specialized in miniaturization of electronic circuits (SIPs, SOMs,...). Along the years, Jorjin built multiple additional skills which enabled it to become a leader in IOT and Wearables, with a special focus on AR/MR. 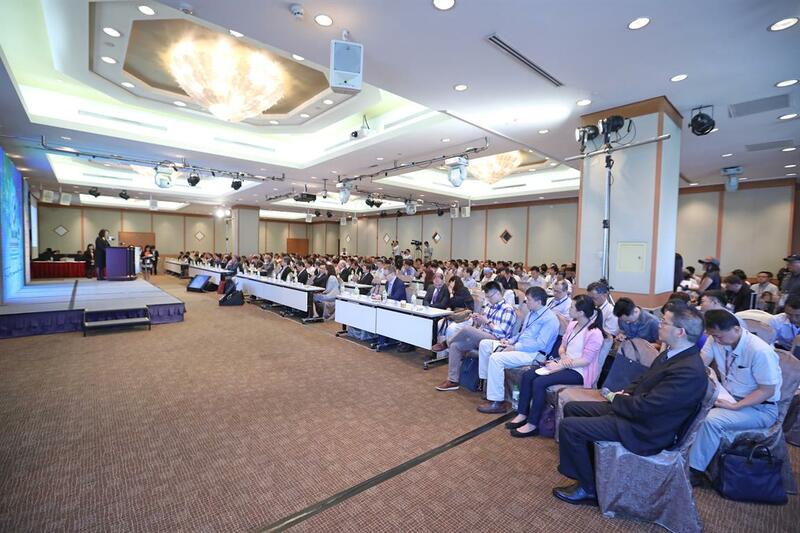 • The Summit will be conducted in English. Federal Communications Commision (FCC), U.S.
5G Standards: Do you Conform? The Organizer reserves the rights to make changes to the program, time, date, format, location and/or speaker without prior notice. 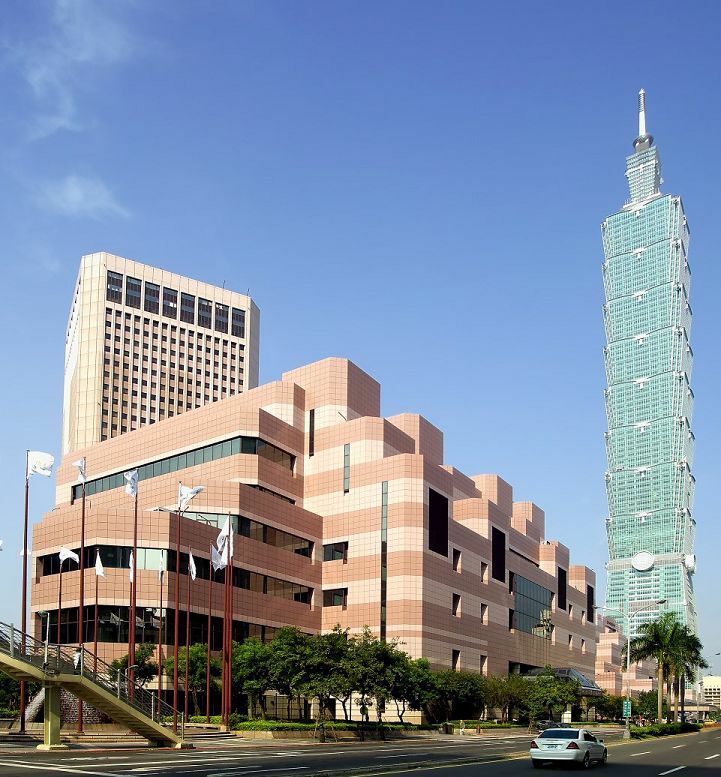 TICC offers first-class facilities to participants and exhibitors, and is a short walk from a variety of 3- to 5-star hotels, restaurants, shopping malls and Taipei 101, which is a landmark of the beautiful city of Taipei. TICC is only a 40 minutes' drive from Taiwan Taoyuan International Airport and a 20 minutes' drive from Taipei Songshan Airport. Copyright 2017 GO5 新世代通訊技術推動辦公室 692,969 visits.